If you want the quickest, most convenient and most flexible way to get from Sofia airport to BANSKO, BulgariaTransport.com offers door to door PRIVATE TRANSFER service directly to your accommodation at lowest local rates. Prices for private transfers from Sofia Airport to destinations such as Bansko start at 99€ each way for the vehicle, when there are eight people travelling , which works out at less than 13€ each for a group of eight. Private return transfers for one to four passengers cost just 69€ per vehicle each way. Which works out at less than 17€ per person for a family of 4. NOTE: Thing before make a booking for just a few euro less with a small or illegal operators advertise themselves on blogs. We have a large fleet of vehicles based in all major resorts a fact that gives opportunity to offer great flexibility and 24/7 back up when the things go wrong as heavy snowfall, long flight delays or other force major circumstances. 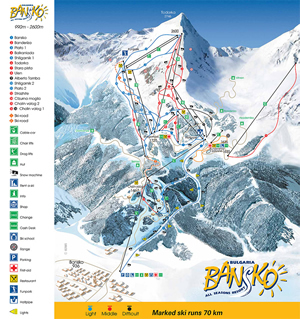 Bansko is an all seasons resort offering a wide range of activities and lively entertainment for the energetic or rest and relaxation for those who just want to take it easy, Bansko is a place you will want to visit again and again all year round. Located at the feet of the Pirin mountain the town of Bansko developed to a beloved tourist destination over the last 10 years. 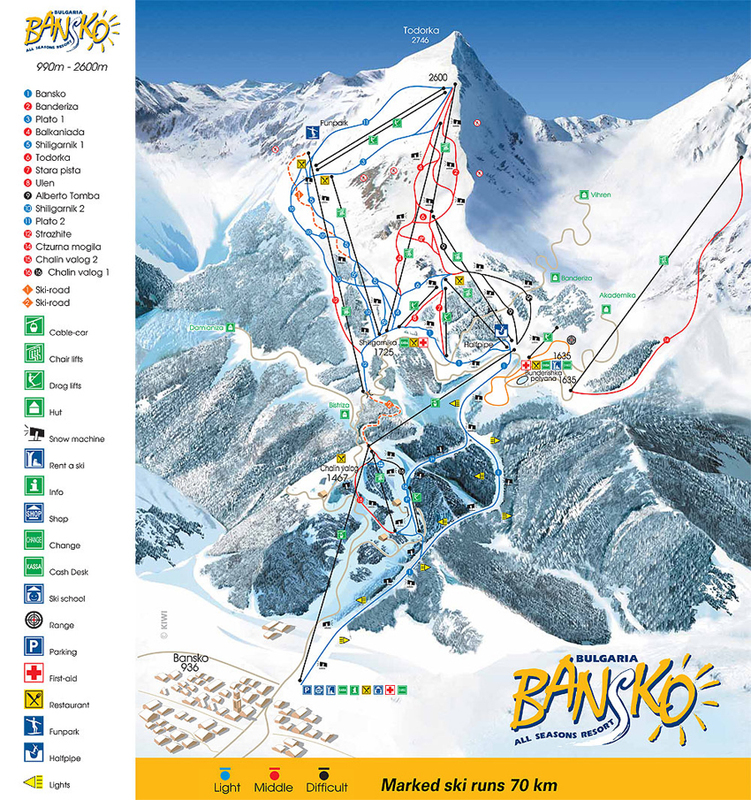 Offering all season relaxation and entertainment opportunities Bansko became a worthy place to visit all year long. The contemporary town of Bansko is a unique mixture of old traditions and modern style, where new-built hotels and apartment houses are separated from more than 100 years old ethnographic houses by just a tiny, stone-paved street. The town centre is a listed World Heritage Site. The geographical location high in the mountain and the technical capability of the resort with its more than 80 snow cannons secure snow coverage from December to May. 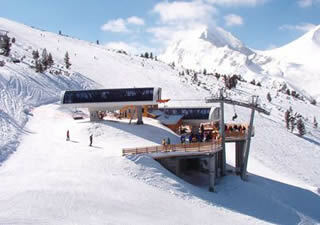 The winter resort is located just above the colourful town of Bansko 12 km into the picturesque Pirin Mountain. The perfectly prepared and efficiently secured ski runs are stretched over 70 km. 24 km of modern high-capacity lift infrastructure stands for comfort and minimal waiting times. After an adventurous day on the slopes there are many bars and restaurants to enjoy Apres Ski. Bansko offers a wide variety of entertainment choices for all visitors, such as old-style pubs and taverns, restaurants, discos, clubs, coffee shops and Internet caf•s. The many local restaurants which are called •Mehanas• serve traditional Bulgarian cuisine and drinks. You can also try one of the many international restaurants which will appeal to all tastes and pockets.